This year’s Geneva Motor Show starts in a few weeks, so it’s not any wonder at all to see teaser images all over the internet. 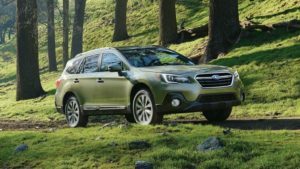 The Japanese automaker Subaru has something in mind for the popular show in Switzerland. 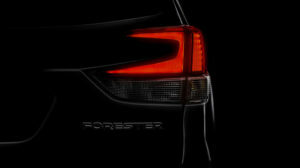 They are coming with an impressive crossover concept which has been previewed with a single teaser about an hour ago. According to the manufacturer, the mysterious SUV will be introduced as the Subaru Viziv Adrenaline Concept. We don’t know much about the concept at the moment. It’s quite difficult to figure out what’s cooking in the shadow. 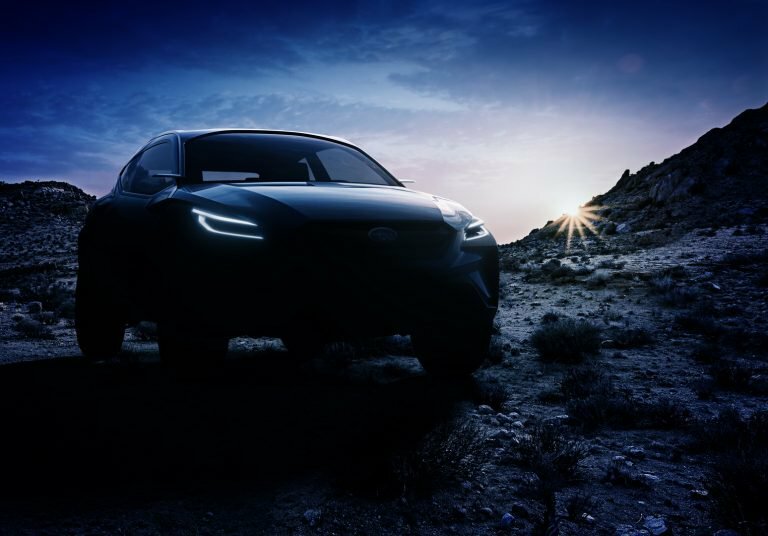 However, based on the darkened teaser, the Subaru Viziv Adrenaline Concept will preview some kind of small crossover with high-performance ambitions. In case you’ve forgotten, this is not going to be the automaker’s first Viziv Concept. No, there were a couple of them earlier, like the Viziv-7, Viziv Performance STI, and Viziv Tourer. However, based on the name, this one will receive a shot of adrenalin in order to deliver a more aggressive styling and probably some kind of high-performance powertrain. While we have nothing on the system under the hood, the exterior styling is an open book, so to say. The crossover in shadows shows a sporty stance and quite generous ground clearance. There’s just a pair of doors, while there are no side mirrors whatsoever. Instead, the concept employs cameras to do the job. The rugged-looking SUV has been paired with a set of C-shaped LED headlights. Although the lights look good, we have to say that we saw them already on previous Viziv concepts. It appears that the Subaru Viziv Adrenaline Concept features very prominent wheel arches, which together with the muscular hood create an awesome front-end design. So far, the automaker hasn’t provided any further information regarding the concept. No, they are saving the details for the press briefing which kicks off at 10:45 AM CET (4:45 EST) on March 5.